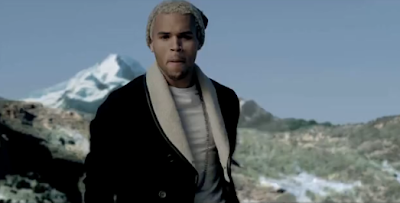 Chris Brown just released this video for the record Strip from his mixtape... he looks so different to me for some reason. I know the blonde hair is a little different, but it also looks like he's lost a bit of weight. The video is a party scene mainly featuring a shirtless scruffy looking Breezy. Check it after the jump!